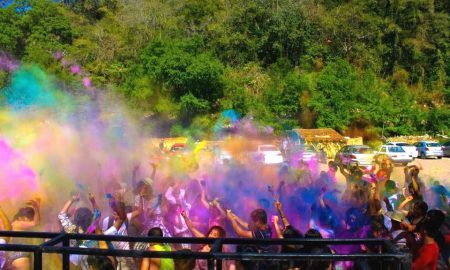 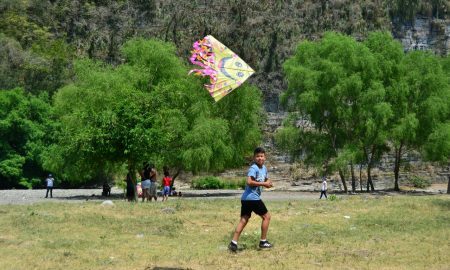 DIF MUNICIPAL DE TAMAZUNCHALE CELEBRARÁ EL DÍA DEL NIÑO. 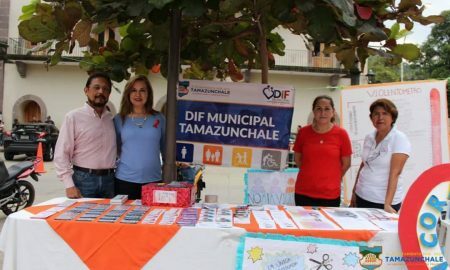 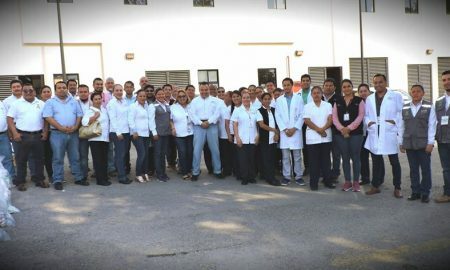 AYUNTAMIENTO DE TAMAZUNCHALE FOMENTA CONVIVENCIA FAMILIAR CON VUELO DE PAPALOTES. 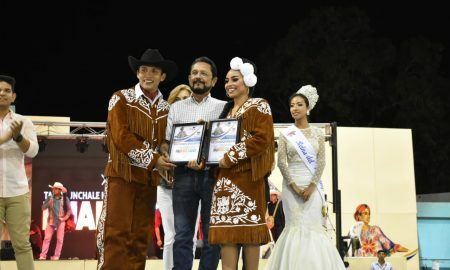 XVIII CONCURSO NACIONAL DE HUAPANGO, TAMAZUNCHALE HERMOSO. 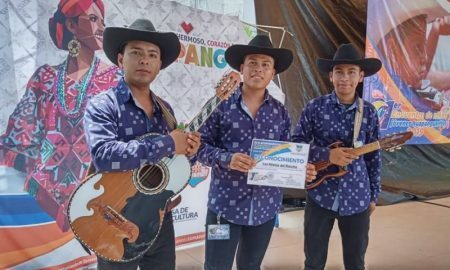 SE REALIZÓ CON ÉXITO 1ER. 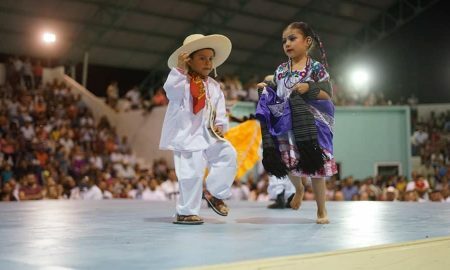 ENCUENTRO DE NIÑOS Y JÓVENES HUAPANGUERITOS EN TAMAZUNCHALE. 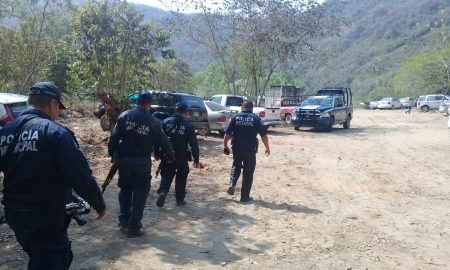 SEGURIDAD PÚBLICA MUNICIPAL DE TAMAZUNCHALE REALIZA RECORRIDOS DE VIGILANCIA EN LOS PARAJES TURÍSTICOS. 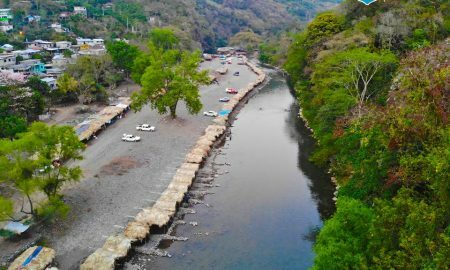 PLAYAS DE TAMAZUNCHALE: ZOQUITIPA, TENEXCO, LA PEÑA, SANTA MARIA PICULA, TEXOJOL Y CUATZONTITLA. 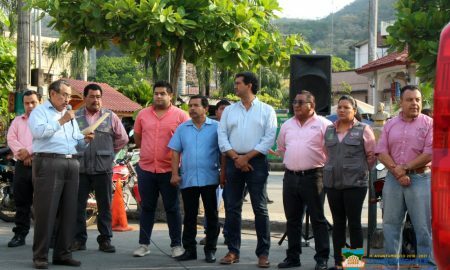 ARRANCA OPERATIVO DE SEMANA SANTA 2019 EN TAMAZUNCHALE.